We live in an era where everything is possible. Indeed, what used to be impossible can now be fixed. Back in the days, our ancestors used feathers, animal bones, twigs and sticks to remove food debris that is stuck between the teeth and whenever a tooth showed signs of decay, they would extract it using unsterilized forceps. Today, even if you lose a tooth or several teeth, no one will ever know except for you and your dentist thanks to Dental Implants Jupiter. 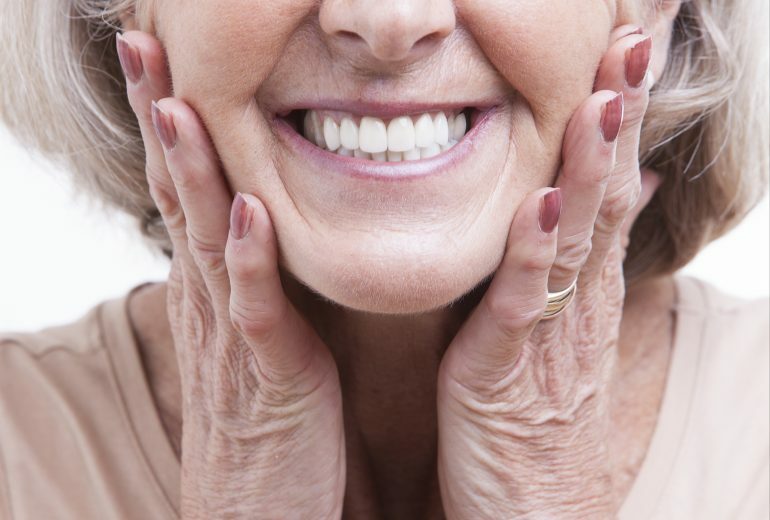 A dental implant is a cutting-edge dental treatment that will give you a beautiful smile. A dental implant is also known as a fixture or an endosseous implant. Generally, a dental implant takes the place of a tooth root. It is a titanium post that is surgically implanted into your jawbone. 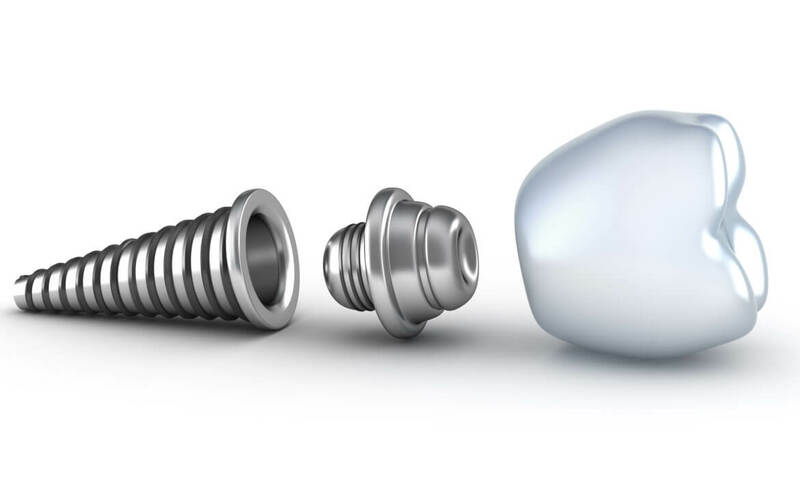 Once the implant is in position, it will be capped off with an abutment. The replacement tooth will be mounted on the abutment to fill the gap of what was missing. Unlike dental bridges that need to be anchored to neighboring teeth, a dental implant can stand on its own as long as you have healthy gums and jawbone. How Can It Give You A Beautiful Smile? It’s pretty obvious how a missing tooth can affect your look, which explains why most people with missing teeth feel embarrassed and some would even go as far as feeling depressed. Not to worry because a dental implant can fill the gap. What makes a dental implant truly revolutionary is the fact that it is durable, and it looks and feels like your real tooth. No one will ever know that you lost a tooth because it blends perfectly with the rest of your natural teeth. 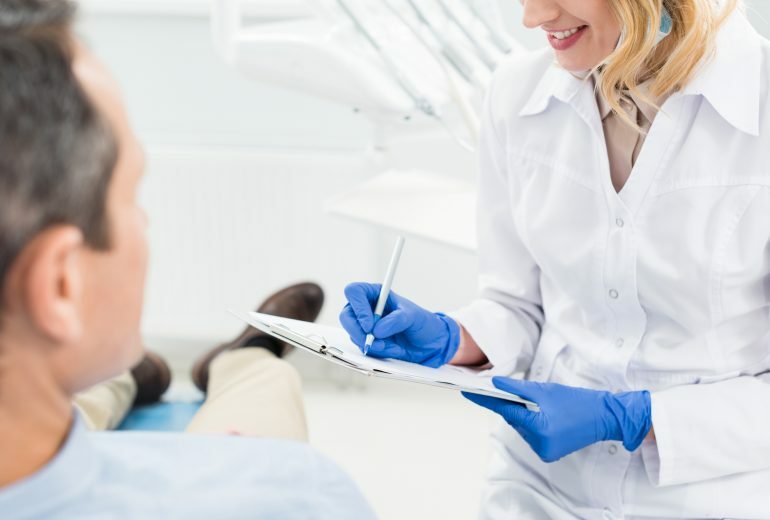 You can be a candidate for dental implants if you have healthy gums, a strong enough jawbone to anchor the dental implant and if you are dedicated to brushing and flossing your teeth as recommended by your dentist. Looking for Information About Dental Implants Jupiter? Dental Implants Jupiter can change your life for the better. At Premier Dentistry, we are proud to offer the absolute best in general, cosmetic, and restorative dentistry. Call us for an appointment.